When you are stuck for ideas on what to buy someone, a gift hamper is a fail-safe option. Gift hampers are an easy and hassle-free way to give some an amazing present containing lots of goodies, with the added perk of it already being wrapped up beautifully and ready to go! The only choice that you will need to make here now is what type of gift hamper to go for. There are so many on the market to pick and choose from, so you can definitely find the perfect type of hamper for your loved one. 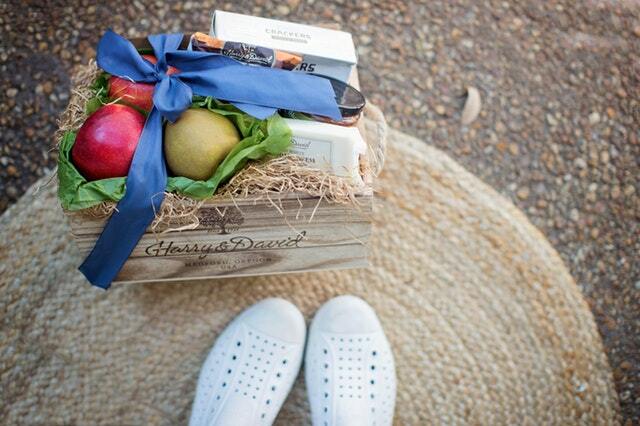 Below, you can find some of our favourite hamper ideas that you will love being able to give! No doubt you will have noticed that retro sweets are back in fashion and are popping up everywhere! This is a super popular option for those loved ones who have a bit of a sweet tooth and love nostalgic gifts. These types of hampers normally include a wide range of amazing retro sweets that you will remember from your childhood such as flying saucers, bubblegum bottles, flumps and refreshers. What’s great about these hampers is that you can buy them as they are, or you can also normally customise them to include all of your favourite sweeties! This is another one for those who have a big sweet tooth! But really, who is going to turn down chocolate? This really is a hamper that everyone will love and you can purchase a hamper filled with gorgeous hand-made chocolates or other quirky chocolate gifts. We know we would be very pleased with this type of gift! From the sweet to the savoury! Again, cheese is another option that everyone is sure to love and this type of hamper is on the rise. 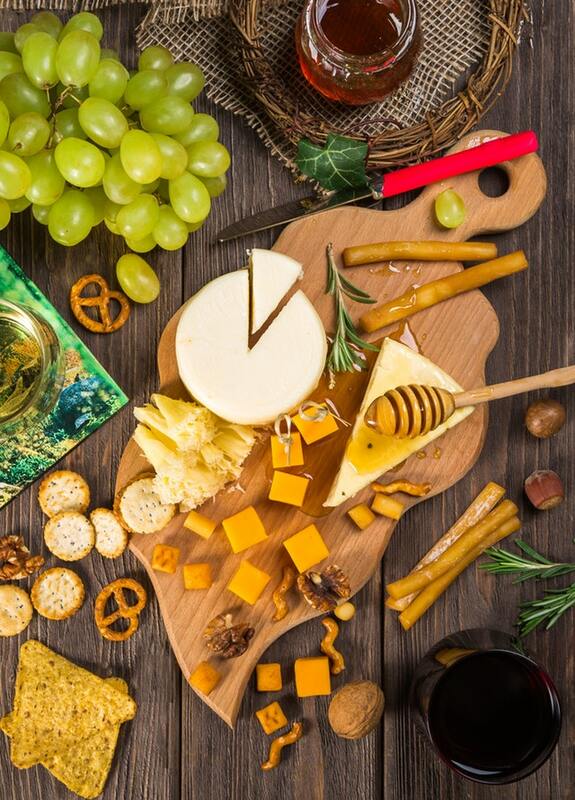 There are many different cheese hampers to pick and choose from, but a personal recommendation of ours for other cheese lovers out there would be to check out organic cheese hampers. These fine cheese hampers have no added preservatives, additives or hormones and will be the finest cheeses that you have ever tasted! Well, we had to try and include at least one healthy option, right? While some people will love a hamper that satisfies their sweet tooth, for others, there is nothing better than a hamper filled with lots of colourful fresh fruit! This is also a great gift if you are visiting someone in the hospital. If you are looking to purchase a gift for someone but want something a little bit different to buying the usual old bottle bag, then an alcohol hamper is the perfect solution! You can include some of their favourite alcohols, such as different miniature whiskeys, to provide the perfect gift that they will love. Last, but not least, we have luxury food hampers! If you loved one enjoys the finer things in life, is there a better hamper option to choose from? Enjoy a selection of food gifts using only the finest products!